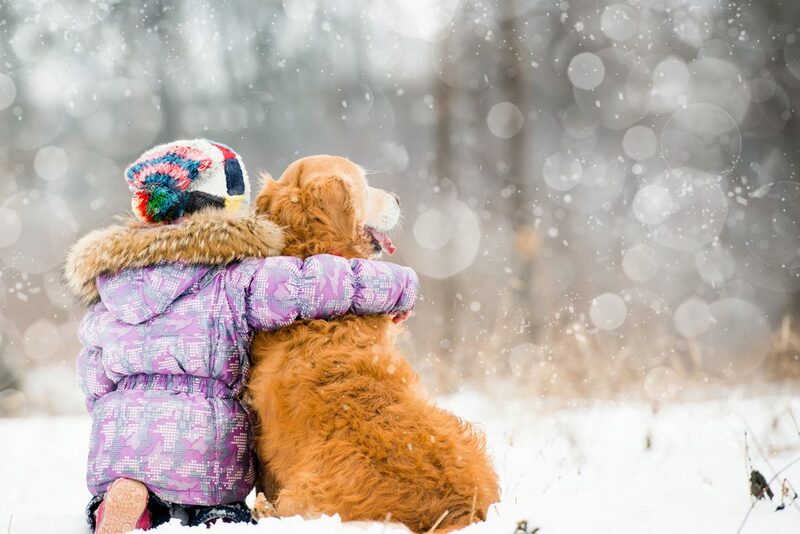 Take Precautions with Your Pets During the Winter Months! – Does Your Pet Spend Most of Their Time Outside? Give your horses shelter and dry warmth. Be sure your horses have access to a barn or a three-sided run-in so they can escape the wind and cold. Give your horses access to unfrozen water at all times. You can use heated buckets or water heaters/deicers to make sure the water doesn’t freeze. Feed your horses more forage—unlimited amounts, if possible—during extreme cold. This will help your horses create heat and regulate their body temperatures. HVAC System Repair or Replacement?